Think Tree Studios has been awarded Best Mobile Solutions Development Company – Colorado by Corporate Vision Magazine! “With the constant and rapid growth of the technology market, the demands on firms to be innovative in order to adapt and survive, are high. 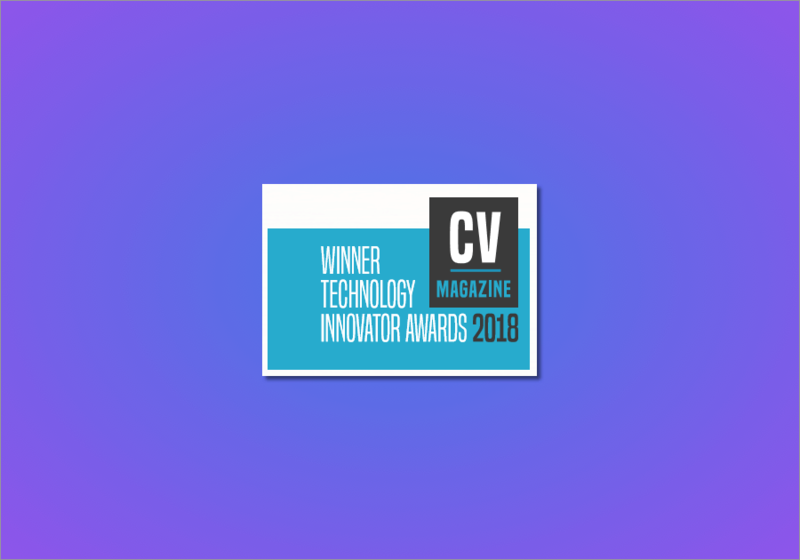 Our award platform ensures that it is these Technology companies, who are on the forefront of innovation to meet the needs of the consumer and stand ahead of the competition, will be brought to the forefront and recognised for their efforts.